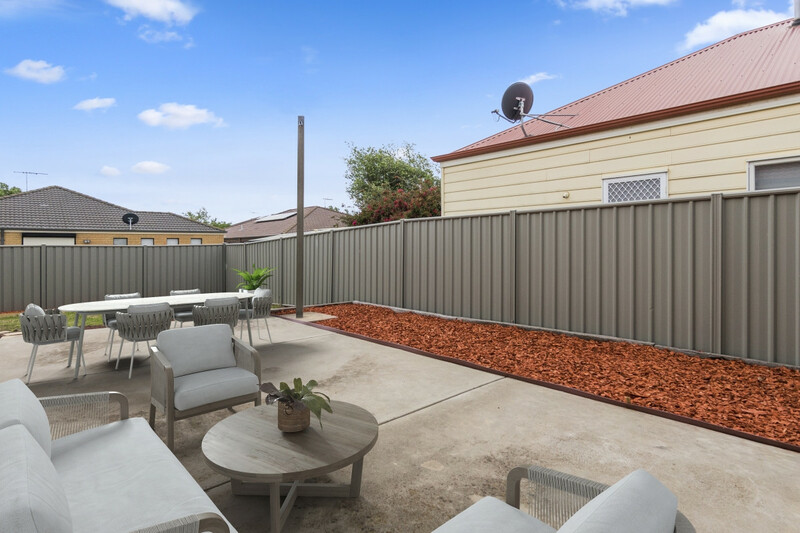 | Low maintenance with Park Views! Low maintenance with Park Views! 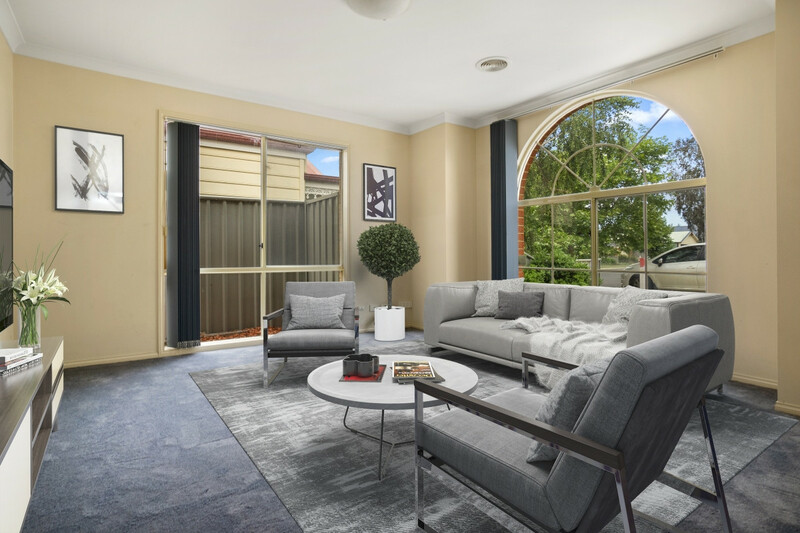 Situated in a picturesque treelined street featuring a private park is this immaculate family home. 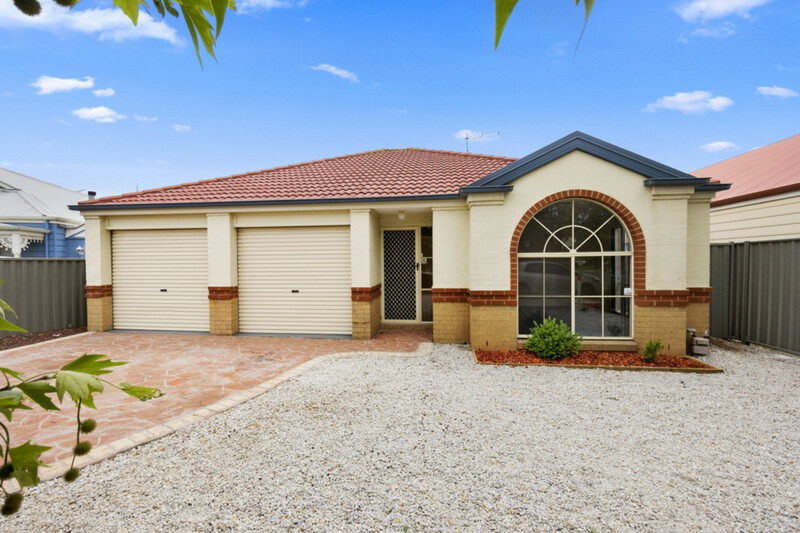 With close proximity to schools, shops, public transport and nature walks with nearby park lands & river access, this home certainly delivers an envious lifestyle! 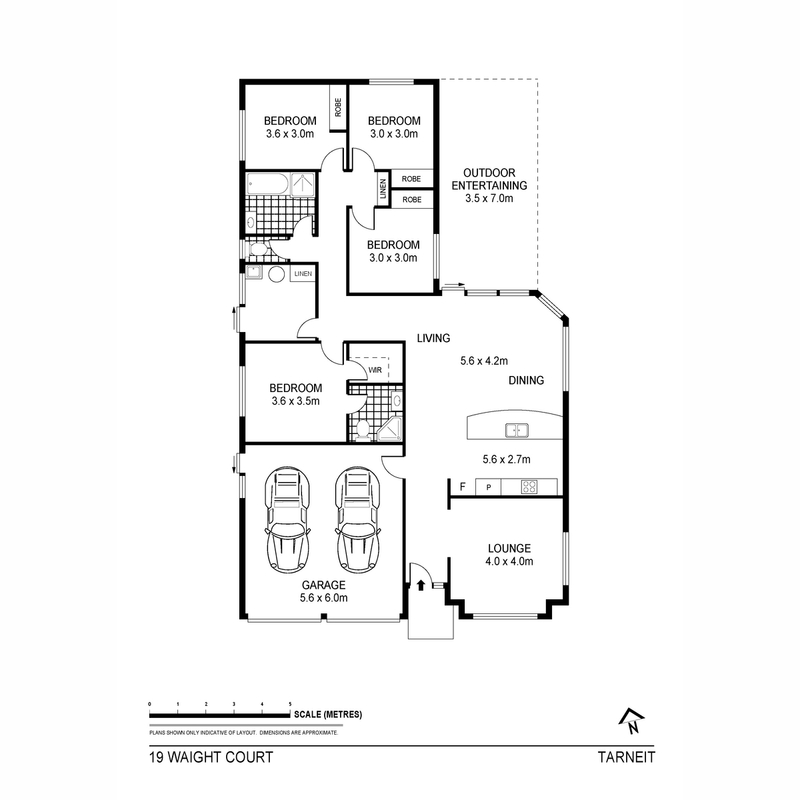 Benefit from separate living areas (formal & open plan) providing privacy for all family members. 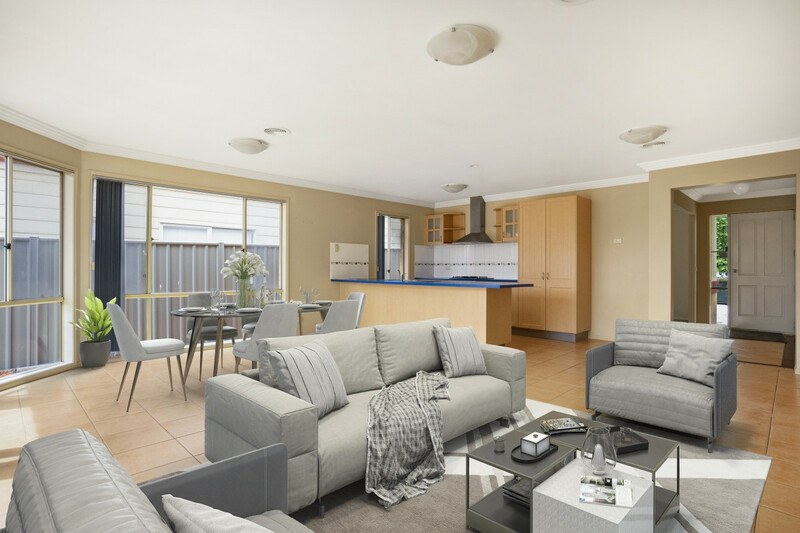 Take advantage of the natural light-filled open plan kitchen/dining/living area which adjoins an entertaining platform with garden views making this the ultimate venue for entertaining. The kitchen has quality stainless steel appliances, plentiful storage and an abundance of bench space. 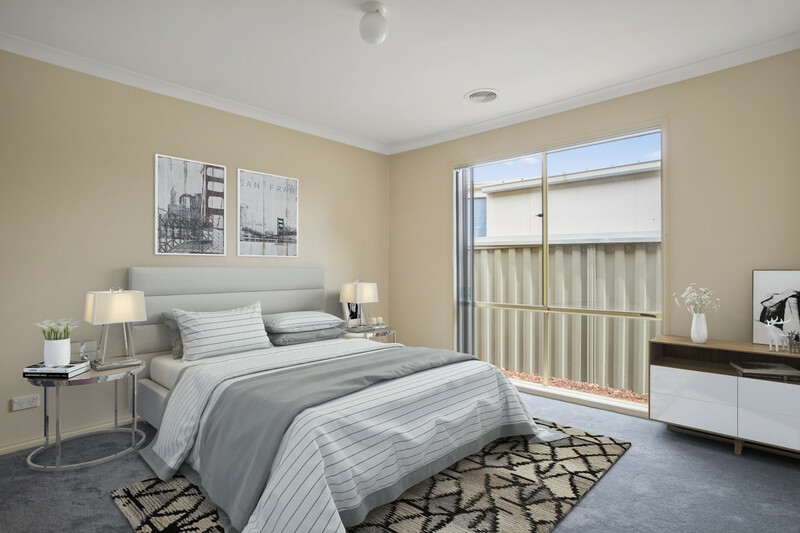 The master bedroom complimented with a generous walk in robe & ensuite. All guest bedrooms are feature built-in-robes. 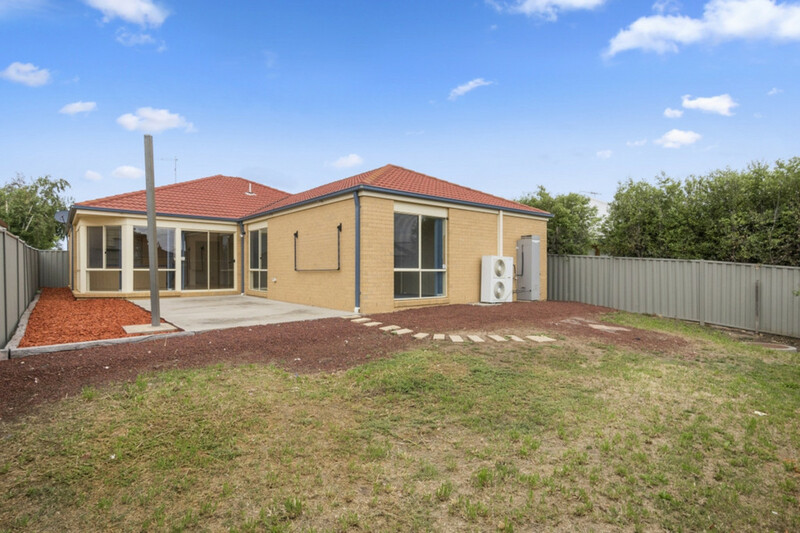 Features include: Reverse cycle heating & cooling throughout, Double Remote Garage with internal access, Colourbond Fence, Low Maintenance Yards.